From income inequality, from prosperity to austerity, from police brutality to new methods of surveillance, author and journalist Chris Hedges believes we are at a point in time that is nothing short of a revolutionary moment. 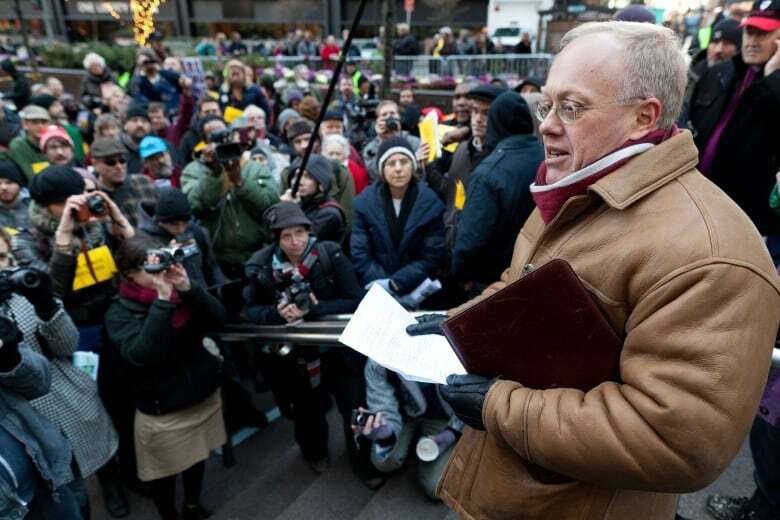 Chris Hedges joins us to talk about the moral imperative of revolt. 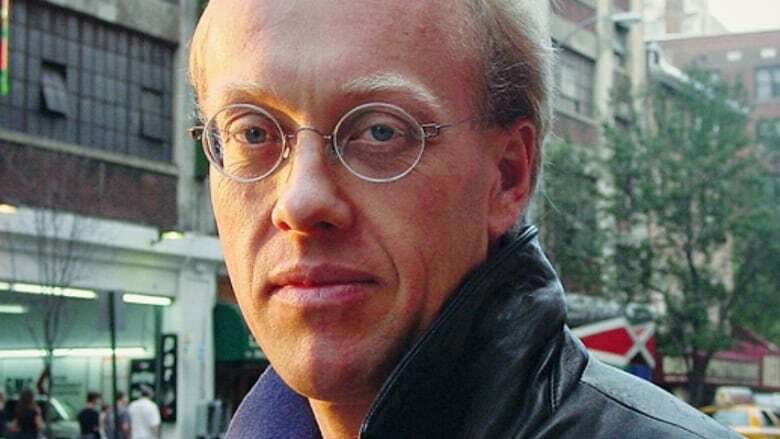 Pulizer Prize-winning writer, Chris Hedges was a long-time war correspondent for the New York Times and when he looks out on the landscape of America today, he sees revolution...even in Baltimore. "The Arab spring turns to the American Fall. We're the 99 and we will never forgive, we will never forget how you made us live. Expect us at your door. Prepare to defend. The reign of the monied and privileged now ends." That ominous message comes courtesy of the online "hacktivist" group, Anonymous. And while its prediction of an imminent revolution in America may be a few years old now, some might look out on what's happening in America today, as well as around the globe, and say that we are indeed living in a revolutionary moment now. And that would seem to be Chris Hedges message, the Pulitzer Prize-winning writer and journalist. His books include "Empire of Illusion" and the "Death of the Liberal Class." For his latest, he looks at the root causes and the seeds of revolution and resistance. His book is called, "The Wages of Rebellion: The Moral Imperative of Revolt." Chris Hedges was in our Toronto studio. ​This segment was produced by The Current's Howard Goldenthal.